Filtro is a project born from the minds of Angelo Bignamini [The Great Saunites] and Luca De Biasi [Satantango]. 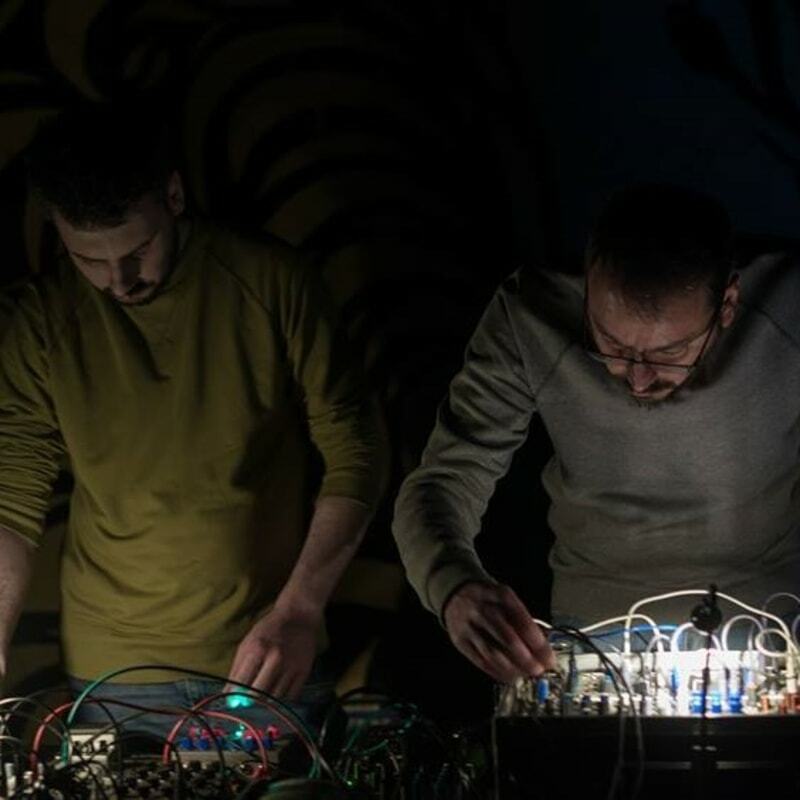 The duo focuses on DIY experimental music and improvisation. Occult loops from outer dimensions warp around the listener together with sound cuts, creaks, liquid tremblings, creating hallucinogenic and muffled electro-acoustic landscapes with the aid of modular synthesizers and tapes.